The Eleventh Plasma Product Biotechnology Meeting will be held at UNA Hotel Naxos Beach on the east coast of Sicily, just South of Taormina. 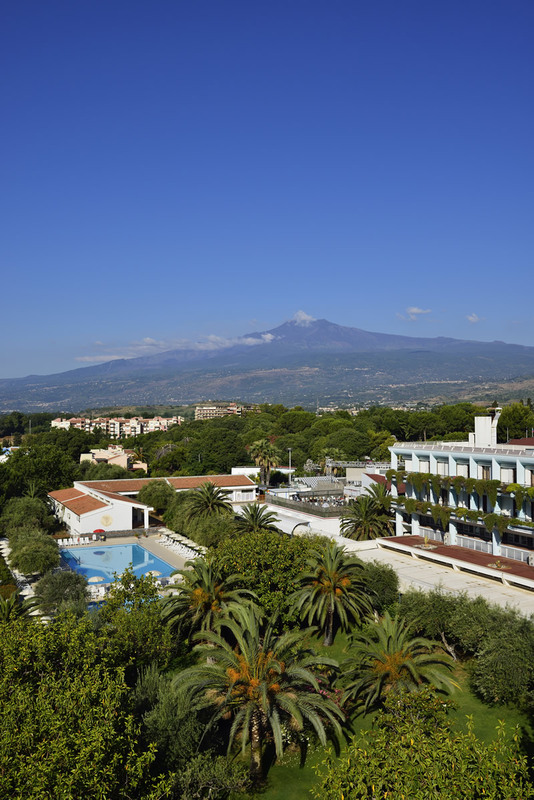 Enjoy spectacular views of Mount Etna from the four star UNA Hotel Naxos Beach, nestled directly by the sea in Giardini Naxos. 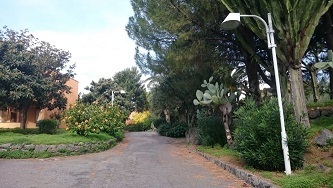 Located only 6 km from Taormina, it is the ideal starting point to discover the island and its many treasures. The UNA Hotel Naxos Beach is an international hotel complex, which also contains clusters of villettes all set in a splendid 14-hectare park of citrus fruits and olives. Despite its size, there is a lovely, village atmosphere about the place and there is no shortage of activities. The hotel offers a wonderful range of accommodation in the main building alongside additional accommodation in villettes scattered throughout the hotel’s beautiful gardens. All rooms are twins and have air conditioning, telephone, satellite TV, safety deposit box, fridge, bathroom with shower and wc, hairdryer and a balcony or terrace with table, chairs and clothes drying board.